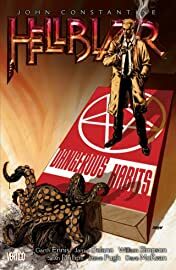 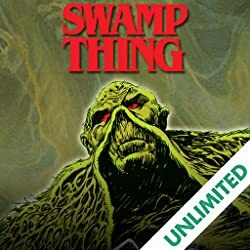 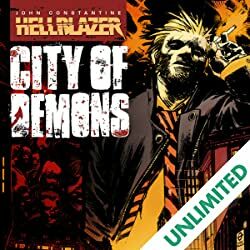 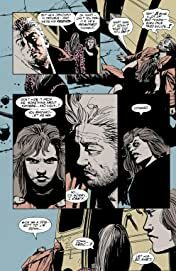 This new HELLBLAZER collection features several tales never before collected, including a look at John Constantine's rough and tumble childhood and the beginnings of his unique skills. 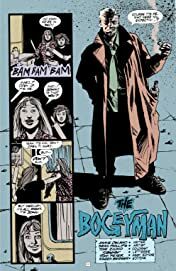 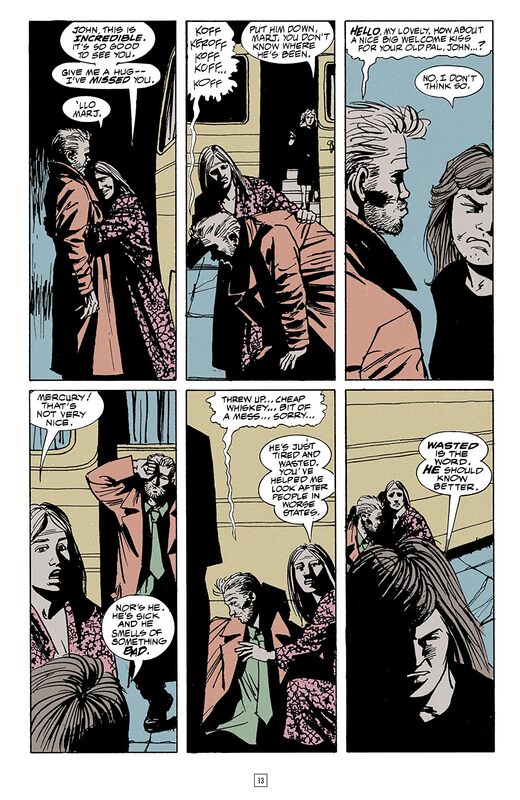 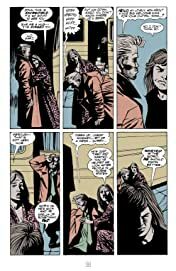 Then, in some of the earliest stories from PREACHER writer Garth Ennis, John Constantine is dying. 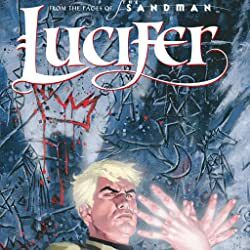 As a sorcerer literally haunted by the demons of his past, John is no stranger to mystic bedevilment or supernatural horror. 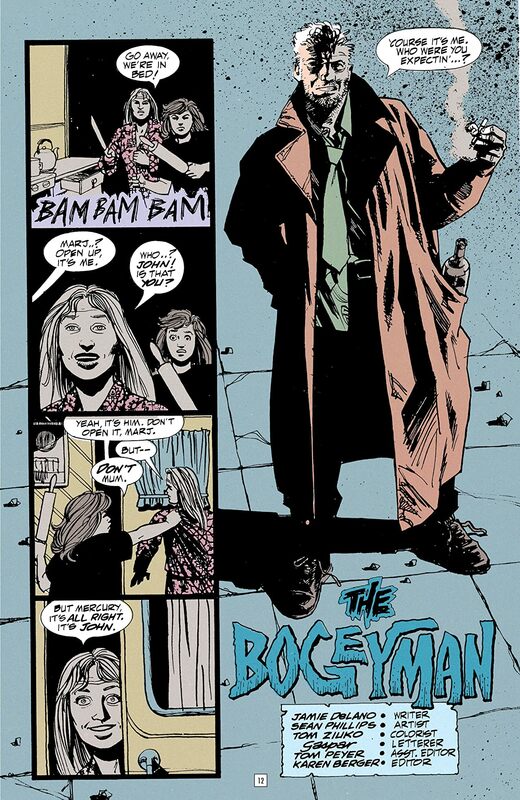 But it's his chain smoking that ultimately brings death to Constantine's front door. 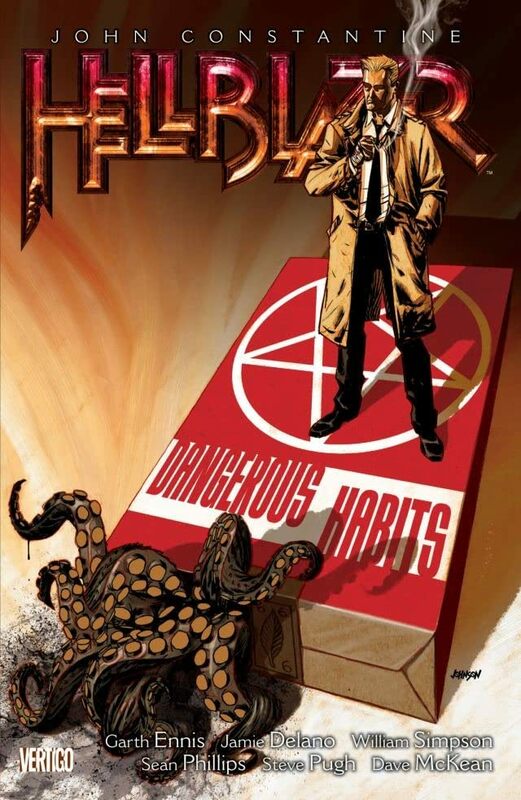 John Constantine has lung cancer. 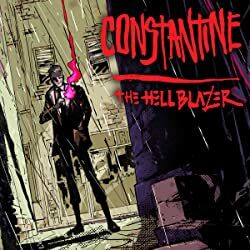 Though condemned to hell, Constantine continues to laugh in the face of this all-too-serious world.